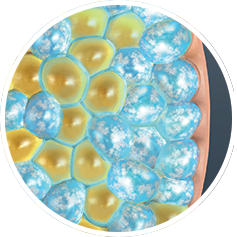 A nonsurgical fat-reduction treatment, CoolSculpting uses controlled cooling to eliminate stubborn fat that resists all efforts through diet and exercise. 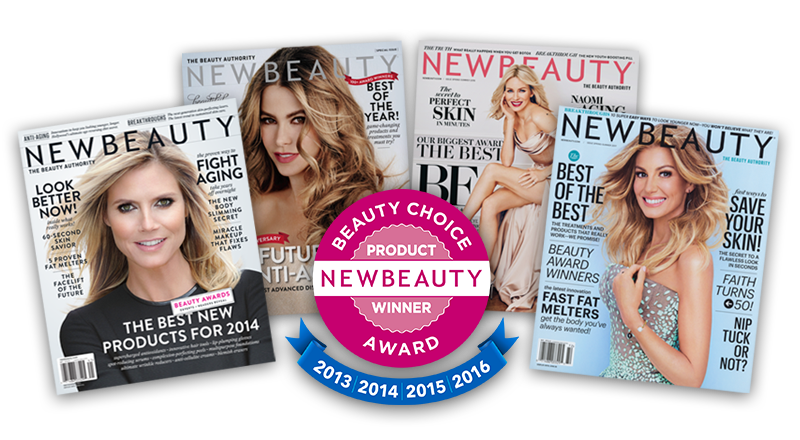 The results are proven, noticeable, and lasting – so you’ll look great from every angle. At Facetté, we can treat any area of your body, from your chin to the knees. 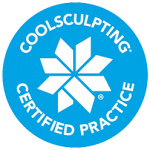 Our technicians are graduates from CoolSculpting University, and we use only the latest CoolSculpting technology. 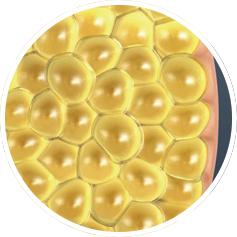 A nonsurgical fat-reduction treatment, CoolSculpting (often known as fat freezing) uses controlled cooling to eliminate stubborn fat that resists all efforts through diet and exercise. The results are proven, noticeable, and lasting – so you’ll look great from every angle. At Facetté medical spa in Fort Collins, we can treat any area of your body, from your chin to the knees. 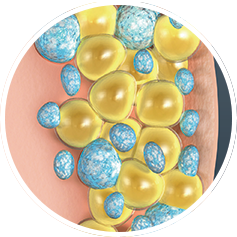 Our technicians are graduates from CoolSculpting University, and we use only the latest CoolSculpting technology. During the procedure, you may experience sensations of mild pulling, tugging, or pinching, intense cold, and/or tingling at the treatment site. These sensations subside within first 10 minutes of treatment as the area becomes numb. The number of treatments needed may vary, but may take as little as one visit to achieve your goals; our CoolSculpting clinicians will design a treatment plan to produce your desired results. View before and after photos of the CoolSculpting procedure here. Facetté technicians have undergone extensive training and are certified from CoolSculpting University. All CoolSculpting treatments are performed in our office under the supervision of our doctors to guarantee the highest standards of care. 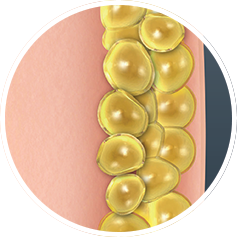 *In the U.S., the CoolSculpting procedure is FDA-cleared for the treatment of visible fat bulges in the submental area, thigh, abdomen and flank, along with bra fat, back fat, underneath the buttocks (also known as banana roll), and upper arm. It’s easy to get started in your CoolSculpting journey to a slimmer you. Take the first step and schedule a complimentary consultation with one of our Fort Collins CoolSculpting technicians at Facetté.